If you are an anime lover, then it’s good to see you here. In this article, we would like to give you handpicked lists of famous anime series all over the world. Besides manga, anime is also one of the most popular means of entertainment from Japan. Not only children but also adults are crazy about anime due to its meaningful lessons, epic graphics, and heroic characters. With thousands of anime series on the market today, it seems to be difficult for you to choose the best titles to watch in your spare time. Comprehensively understanding this, we have created a list of the greatest-of-all-time anime series. Some you may feel familiar, some you may not. This anime is based on the manga series with the same name which was written and illustrated by Eiichiro Oda. There was an adapted original video animation in 1998. Toei Animation produces this anime series, of which the broadcast started in Japan in 1999. Besides the original video animation, Toei also developed eleven television specials about One Piece. The anime series then was licensed for the English language channels in North America in 2004. This anime is about the adventures of Monkey D. Luffy. His body gained the properties of rubber after he ate a Devil Fruit accidentally. Luffy wants to be a pirate one day because he got motivated by his idol named “Red-Haired” Shanks. 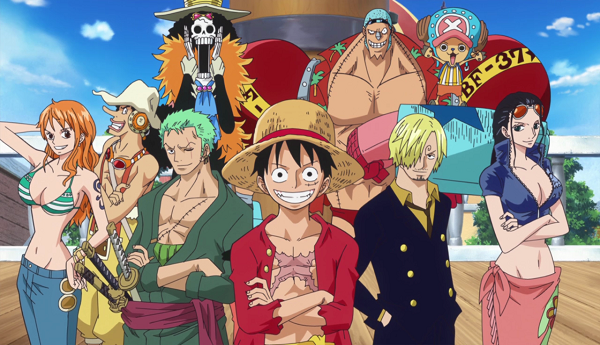 Luffy tries to create his crew with the name “Straw Hat Pirates.” He teams up with a swordsman – Roronoa Zoro, Nami – a thief, Usopp – a lair and a sniper as well, and Sanji – a chef. With his crew, Luffy starts his adventures to explore the Grand Line to look for the world’s treasure called “One Piece.” They also gain various new members later. One Piece received lots of compliments for its story, art, characters, and humor. This manga series broke publishing records several times and became the best-selling manga series in history. The success of the manga series also helped to draw the attention of the public to the anime series. On 9anime, this series has more than 11 million views. And, it’s always on the top of best anime. 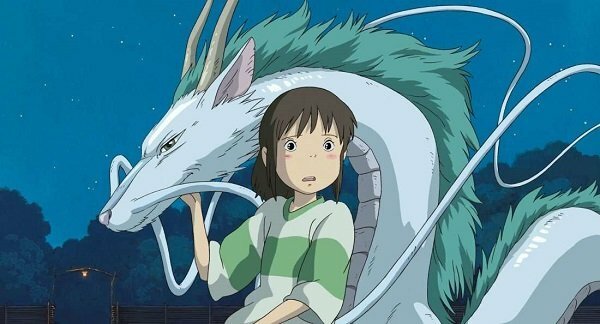 In the story, Chihiro – a little girl – must save her parents from the evil spell of the sorceress, on the way meeting a flying dragon who has turned out to be a boy. This film finally turned Miyazaki into a living legend; after this, his other films have enjoyed success with praise from both the public and critics. The film tells one of the cult vampire stories in Japan, comparable only to the success of Mad House’s Hellsing films, but much more elegantly executed. The picture takes place in the distant future, where vampire hunting still takes place by an experienced undead-destroyer, nicknamed Dee, who himself is half-vampire and uses it in the fight against enemies. The love story of a vampire and a mortal girl, which was the basis of the “Bloodthirsty” plot, became a new story in a series of stories with Dee, whose world was originally described in a series of Hideyuki Kikuchi’s novels. 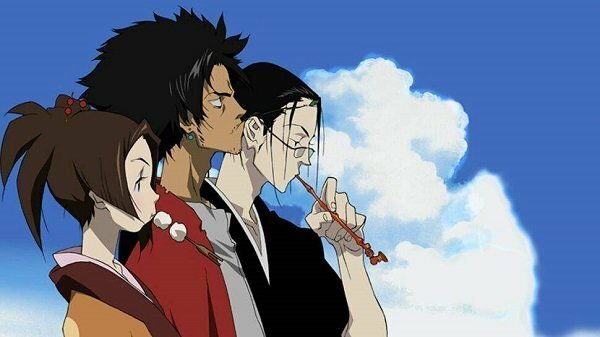 One of the most famous anime series, even for those who did not watch it. 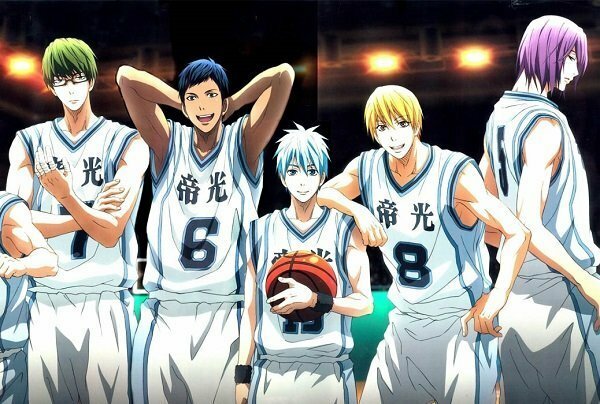 The film tells the story about a guy named Kagami Taiga, who came to Japan from the United States, a basketball country, and decided to win all the titles in this game, considering that he knows everything about basketball. Self-assured and goal-oriented Kagami does not realize that commanding actions and brain are necessary for success. To explain this, he takes an inconspicuous and modest boy named Kuroko Tetsuya, who is not as simple as it seems at first glance. One of the best animes, which has spread to as many as 366 episodes. The film tells the story about a simple Japanese schoolboy Kurosaki Ichigo, who can see ghosts and spirits. His peers persecuted him, so he found friends from the world of spirits and focused on communicating with them. One of the most famous and best animes, “Death Note” tells us the story of a Japanese schoolboy Yagami Light, who by chance becomes the owner of a notebook, which the deity Ryuk of boredom dropped on the ground. If you write the name of a person in this notebook, he will die. At first, Light punished others with the help of the notebook of criminals, but he went too far. To investigate the mysterious deaths of villains, Interpol connected a brilliant detective under the pseudonym L. to the case. This fantastic series describes the adventures of a young wandering fencer who found a martial arts school in Japan. 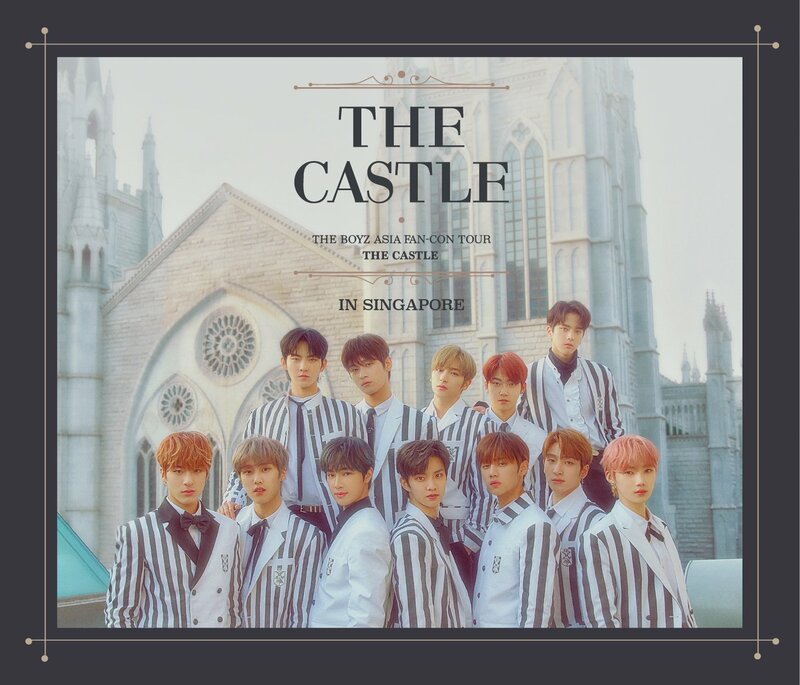 In this series, you will see the dramatic characters, the magnificent scenes of the fighting, a little history (the action takes place in the 1870s), and some philosophizing about how to live in a world of violence. The plot of this great anime tells the story of Jing – an experienced samurai, Mugen – no less experienced samurai but loves to try everything new, and Fu, the girl who works in the tea room. When Jing and Mugen were caught and gathered to be executed, Fu decided to save their lives, and in return asked them to let her join their journey. You probably think that the plot of this anime sounds childish, but we assure you that you need to take time to watch this exciting series. Naruto Uzumaki – a loud, hyperactive teenage ninja seeking approval and recognition, becomes Hokage, who is considered the leader and the strongest of all ninjas in the village. The plot is beautiful and contains epic battles combined with deep emotions and unpredictable twists that will blow your brain. Everyone remembers the Pokémon series with Ash, Pikachu and their friends, but the full-length Pokémon story is even more successful and has 19 films that made over $956.7 million in total. The picture is divided into three parts – the first one tells the short story of Pikachu, and the second is the prologue to the main film, in which Ash and Pikachu take part in the largest pokemon tournament. Although Pokemon is far from being the best anime artistically, from the plot point of view, this is undoubtedly the most famous animated film for children. In the end, you have heard about Pokémon, One Piece, or Naruto shippūden. What about Death Note, Spirited Away, and many others? If you have free time, check them out, it surely won’t make you disappointed. In the bottom line, do you have any good recommendations for those who are crazy about anime series? If yes, feel free to share with us in the comment section below.